With pleasure, we see that the Centre for Imperial & Global History has been made the In Focus Feature story by the University’s Research & KT (@UofE_Research). Understanding how the modern world was shaped by its past is a goal of the University of Exeter’s Centre for Imperial and Global History (CIGH). 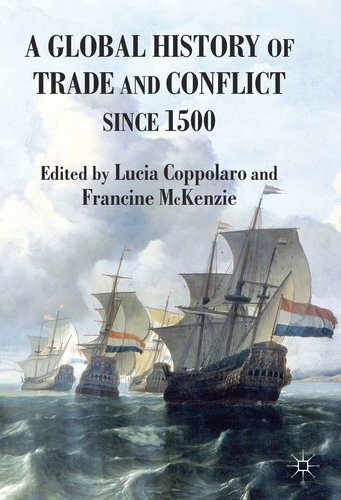 Launched in late 2013, the Centre aims to show how much of the world’s history was created by empires, to reposition the histories of those empires in a wider global context, and gain insight into the causes and consequences of globalisation. 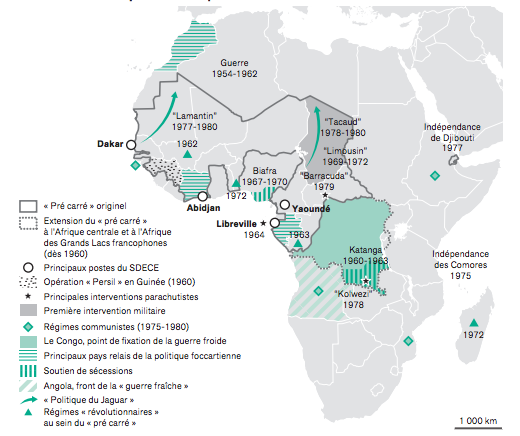 Map: “French geopolitics in Africa and Foccart’s legacy” (1960-1991), from Bat’s article in Afrique Contemporaine. In the first of his two-part Forum essay, Dr. Bat illuminates the distinct colonial and post-colonial history that helps explain current French military policy in Africa (1950s-present). 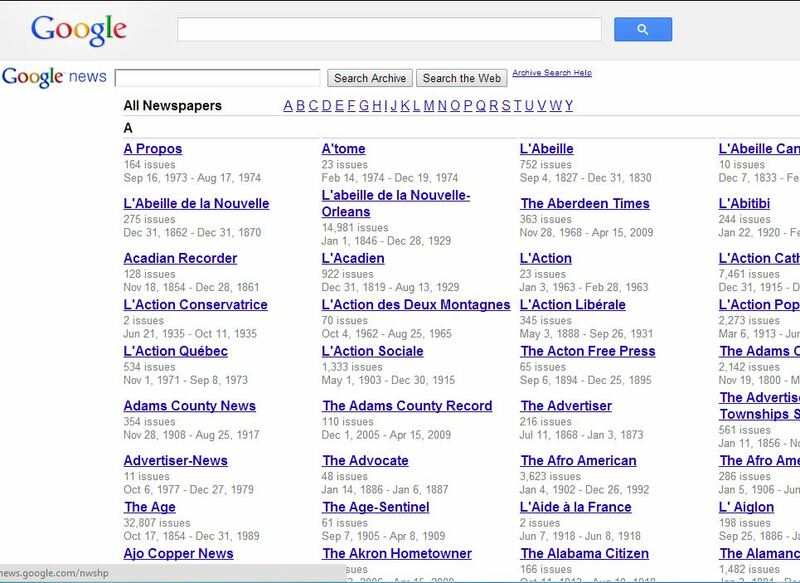 Google has redesigned its newspaper archive, making it even easier to use for historical research (as noted by Lifehacker). The archive had initially started up in 2008, had a bit of a rocky start, and then was axed in 2011 owing to pressure from newspaper companies. This revamping of the Google news archive just adds to the seemingly limitless newspaper databases from across the globe that are now available online. 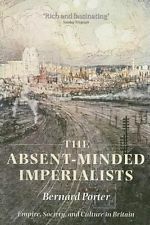 What can a First World War Adventure Novel Tell us About Empire? 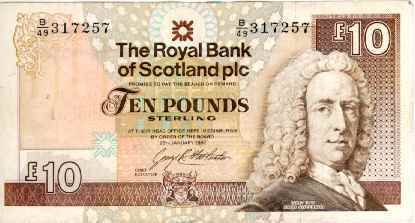 The Guardian recently ran a piece calling for Britons to confront their colonial past by way of now-forgotten empire adventure stories. 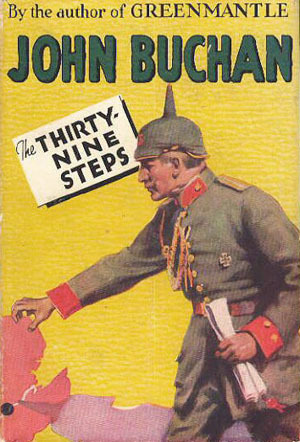 Professor Richard Toye has done just that, uncovering the imperial side of a stirring adventure tale, The Thirty-Nine Steps (1915).